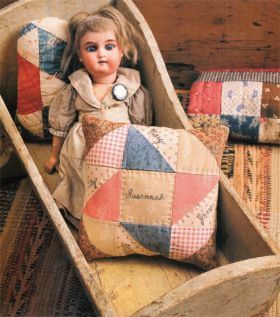 Capture a piece of the past for a special child--or for the child within! 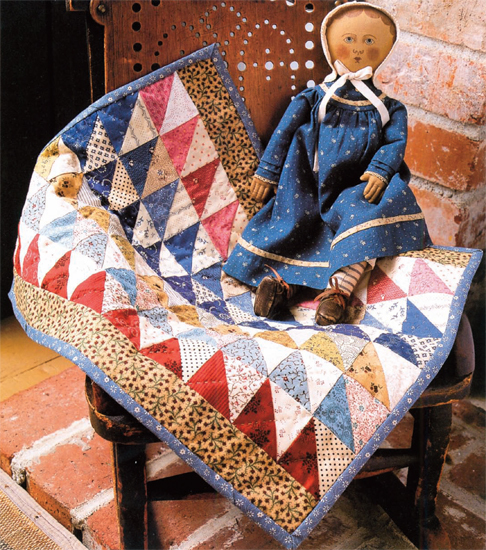 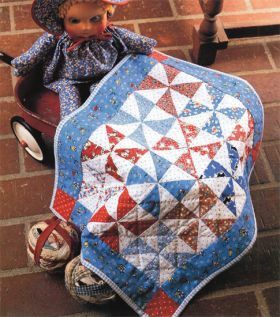 From teaching first-time sewing skills to giving gifts to last a lifetime, you can celebrate a sweet, centuries-old American tradition by re-creating antique doll quilts. 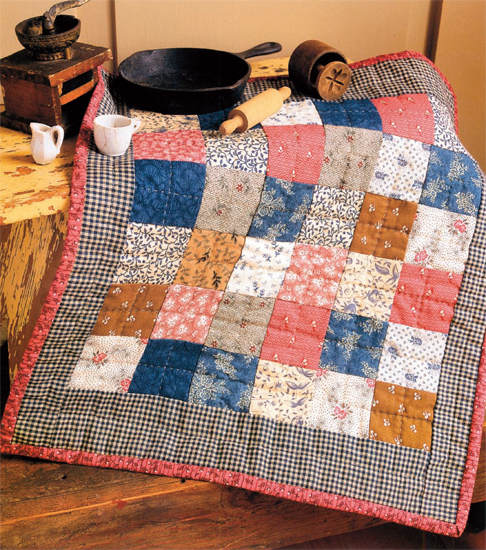 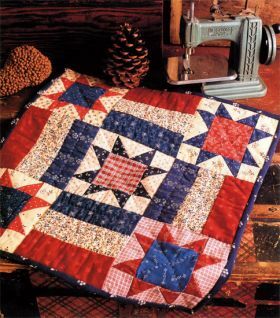 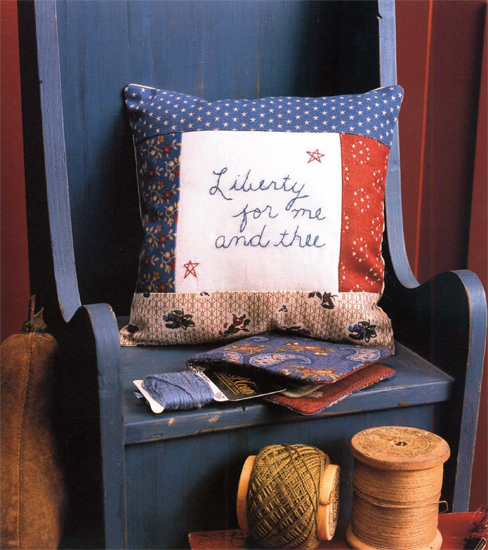 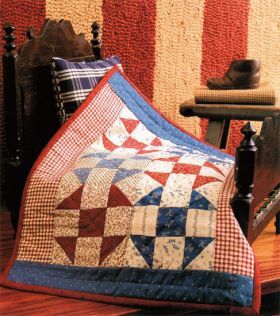 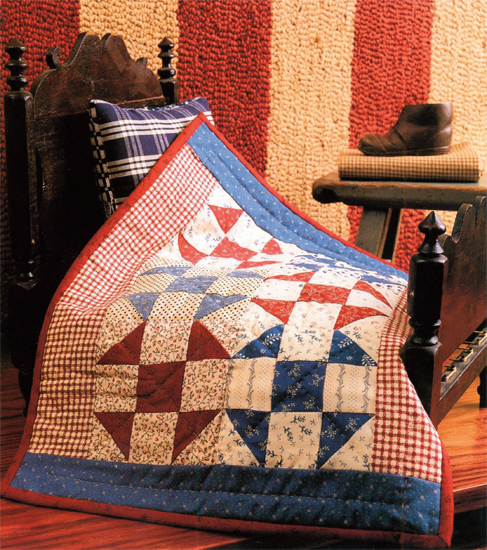 Choose from a medallion quilt, a friendship pillow, and other simple projects in sizes up to 19" x 25"
Re-create a tiny tradition in American quiltmaking! 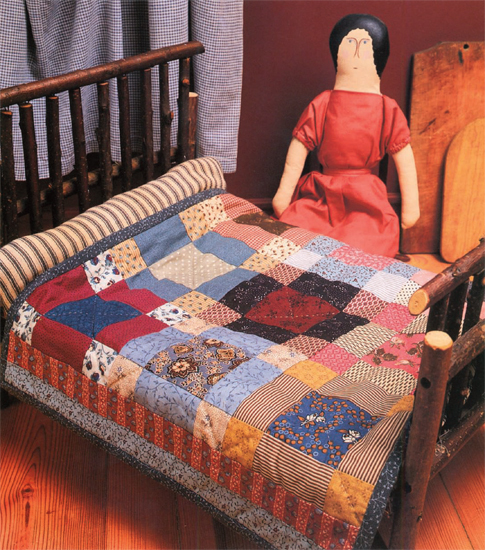 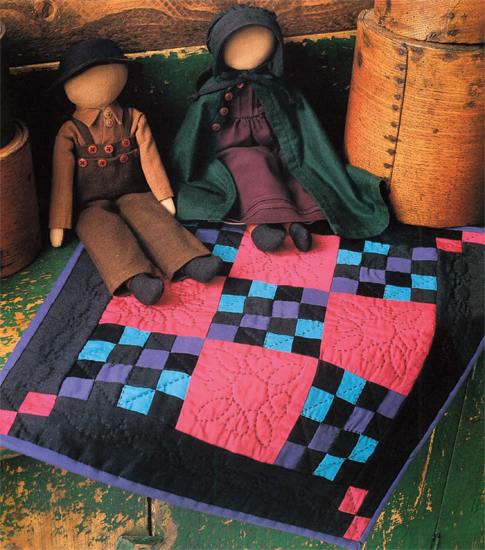 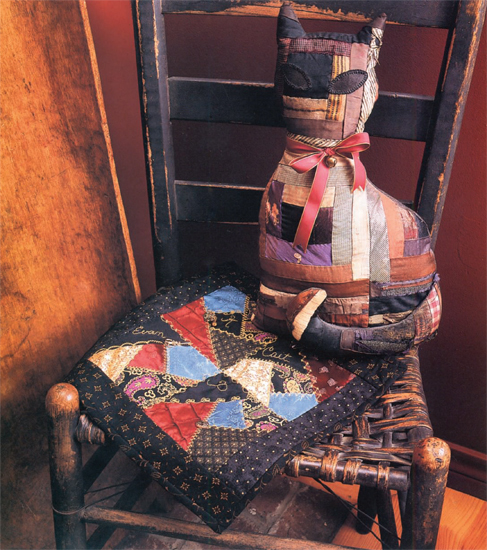 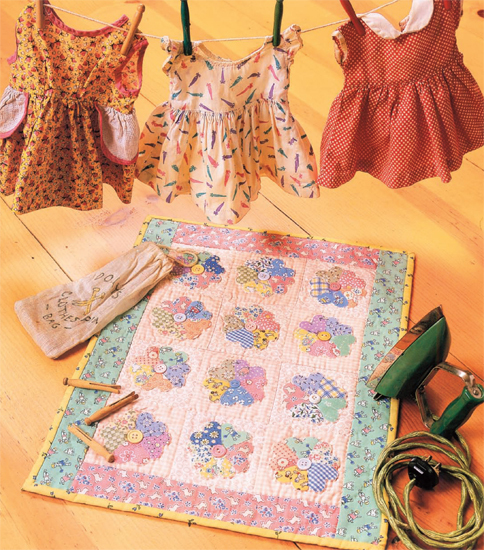 Kathleen Tracy's love of quilting began in 2000, when she picked up a book on small quilts and made one for her daughter's dolls. 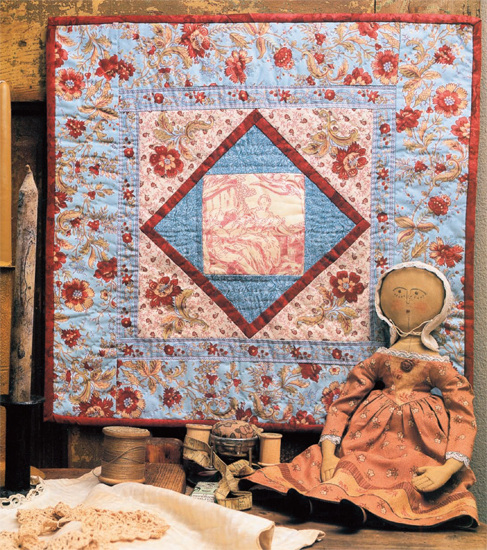 Using traditional blocks and reproduction fabrics, she designs quilts that are inspired by quilts from the past. 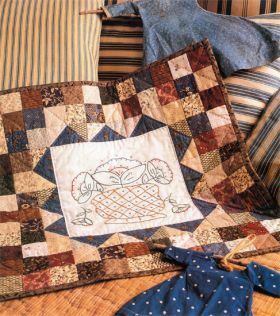 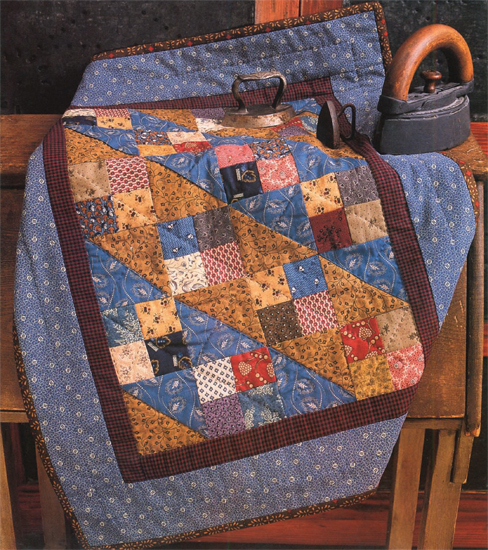 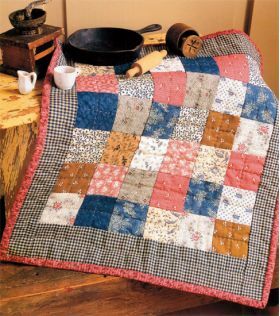 Kathleen enjoys hand quilting and using scraps to make her quilts look like they came from another time. 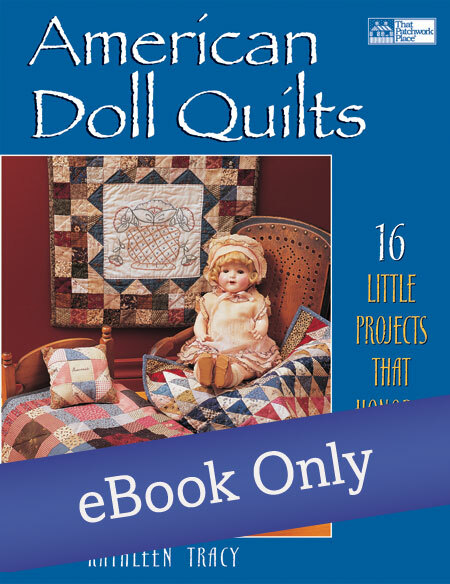 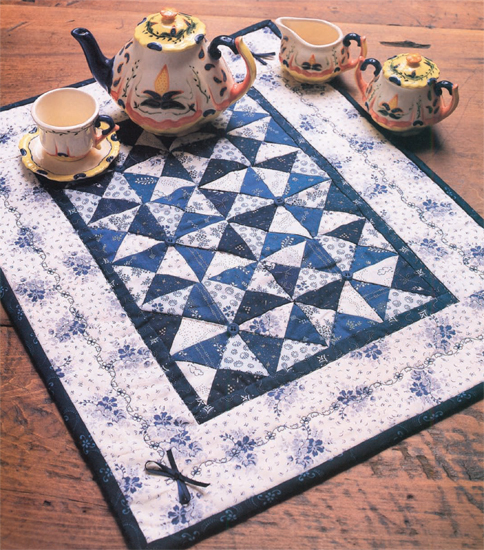 She is the author of several popular quilting books published by Martingale.